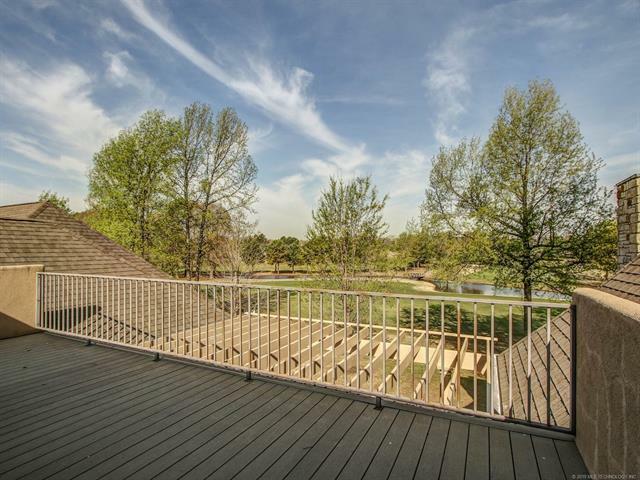 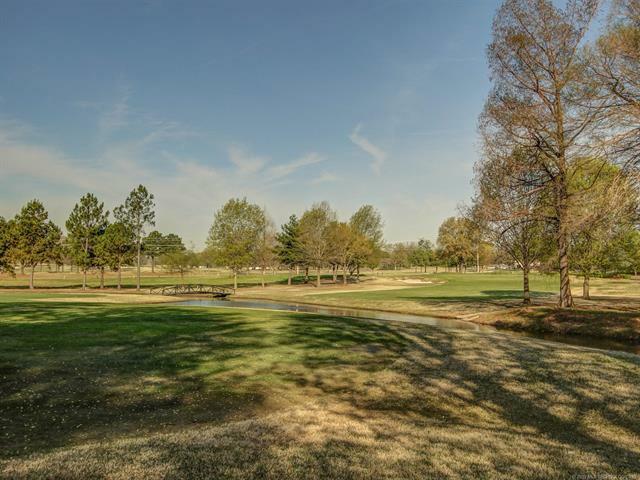 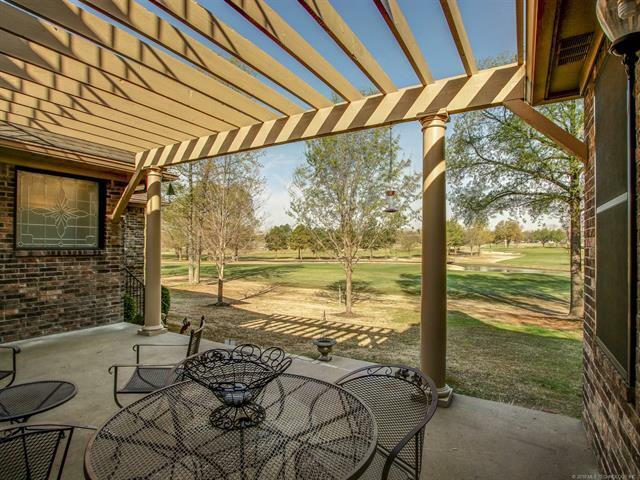 Stunning view of the 18th green in this wonderful golf course home. 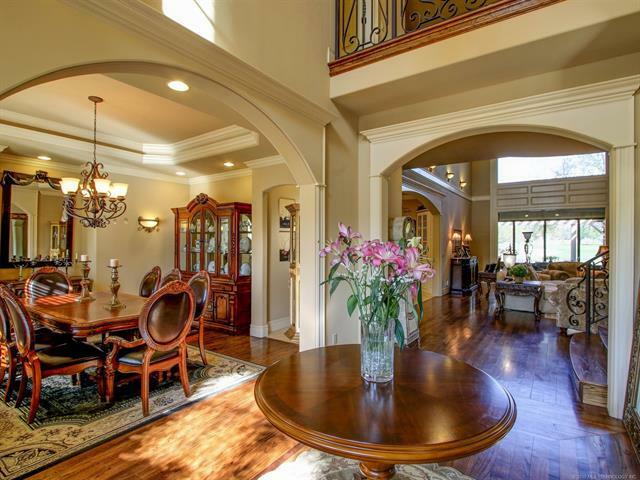 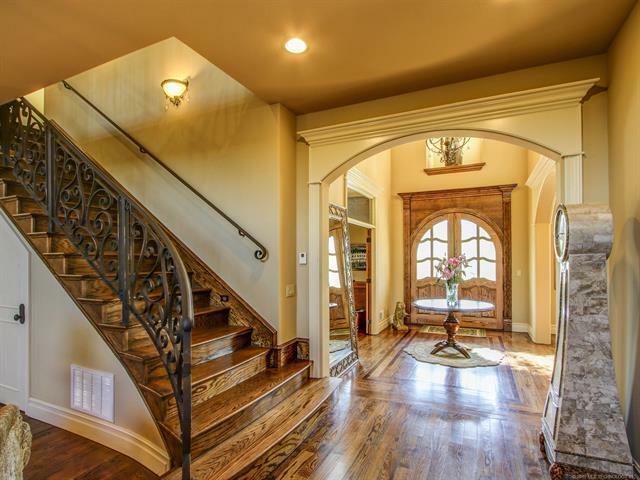 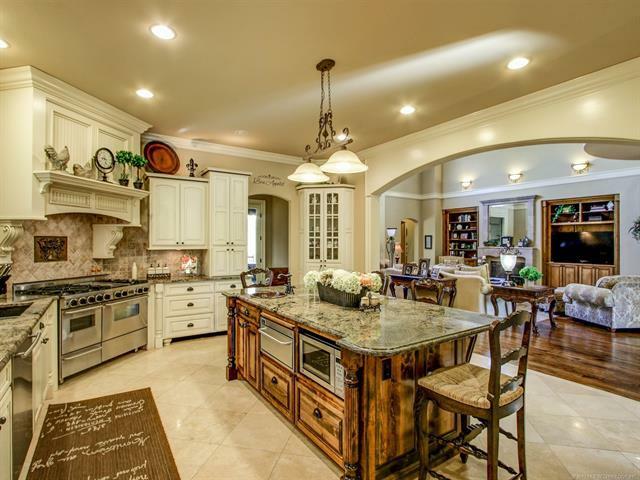 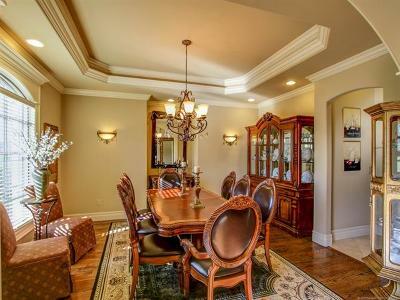 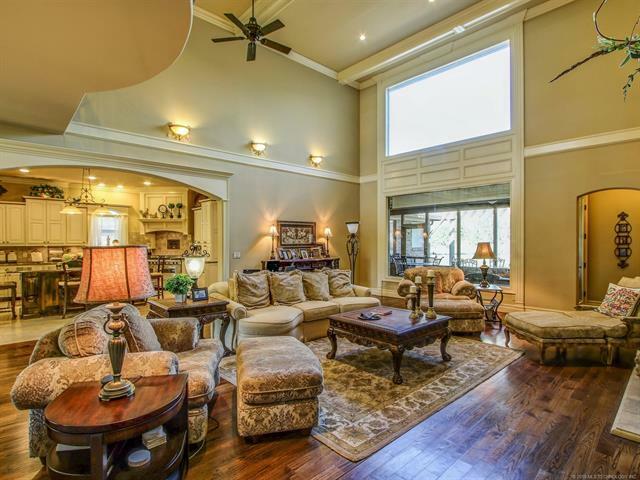 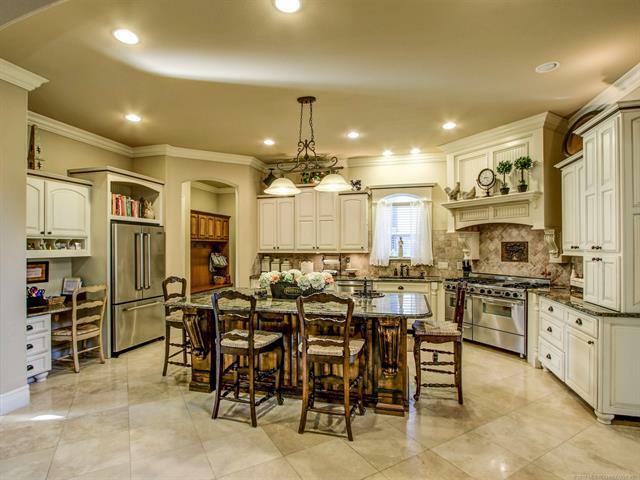 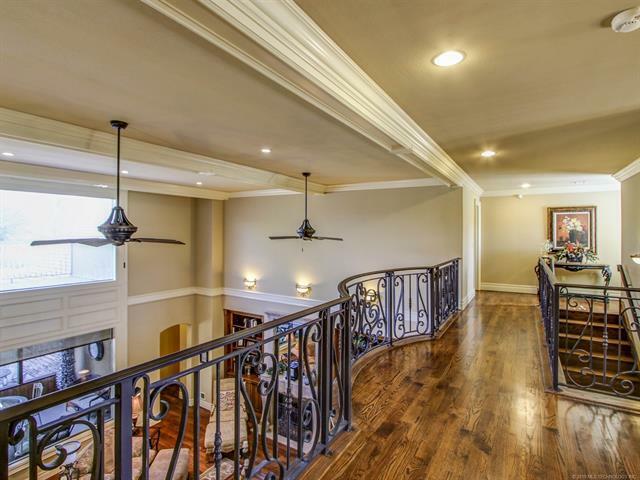 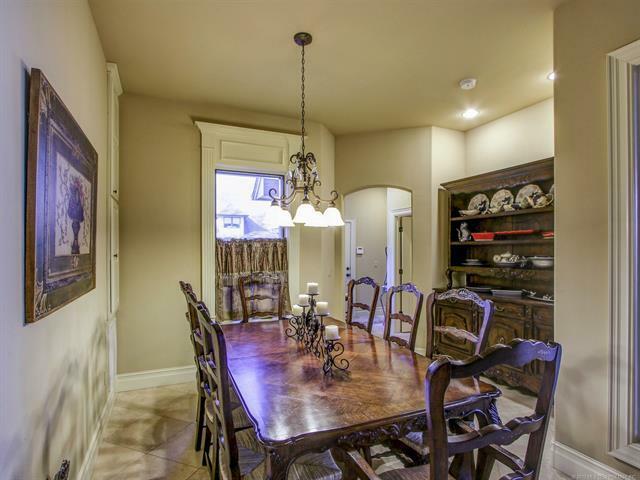 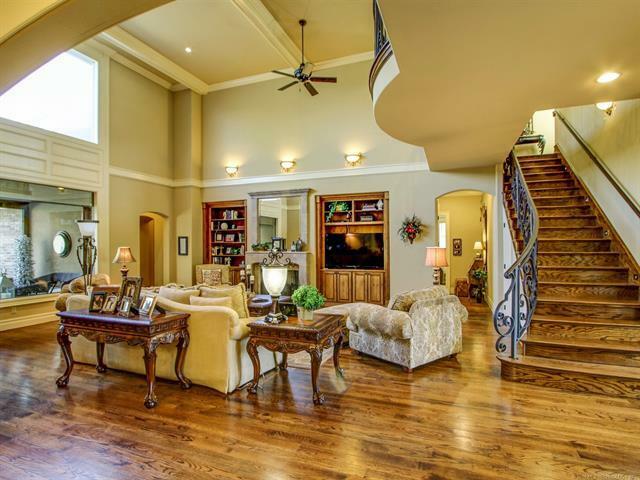 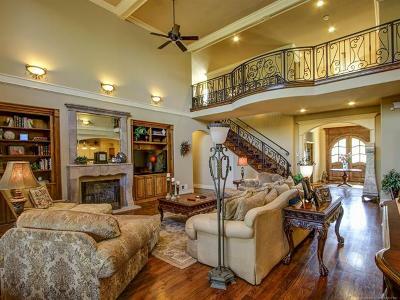 Features granite, chefs kitchen, exquisite iron railings, 12' ceilings and large open living area with 20' ceilings. 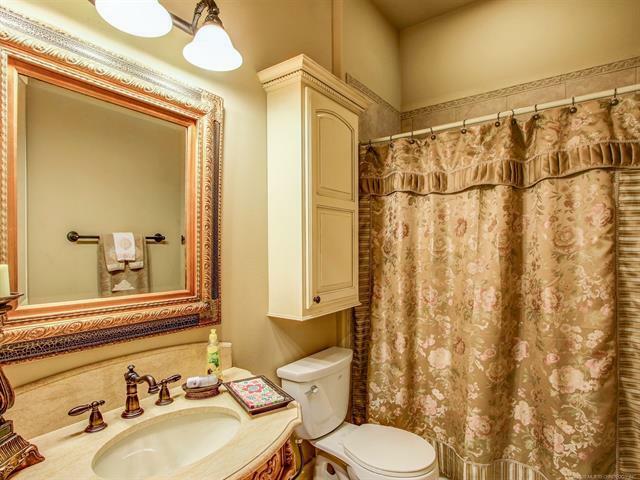 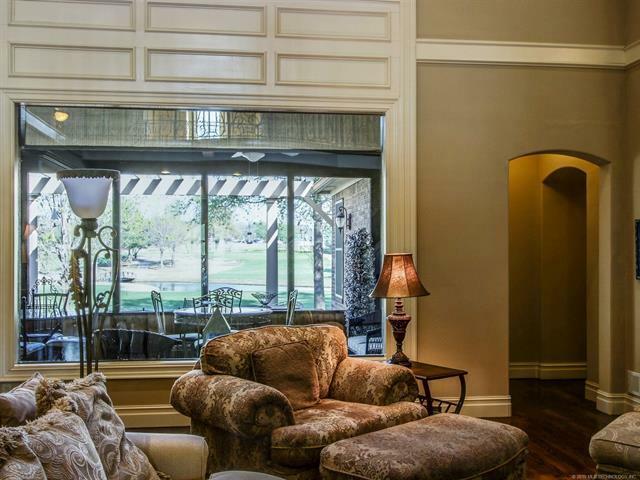 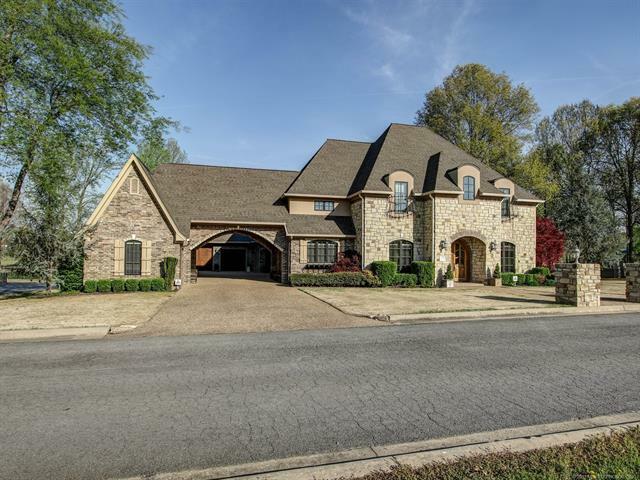 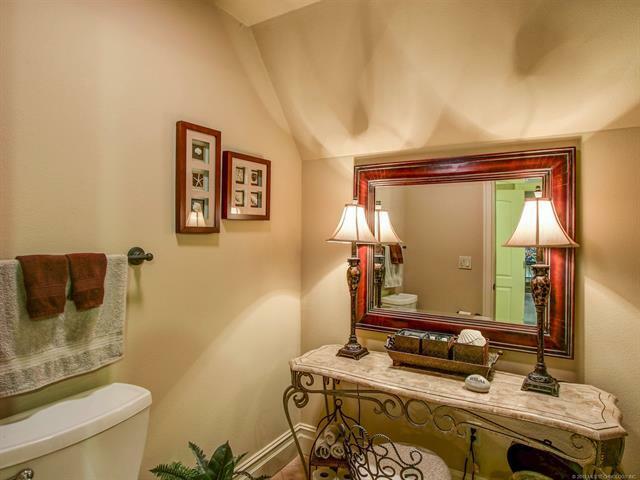 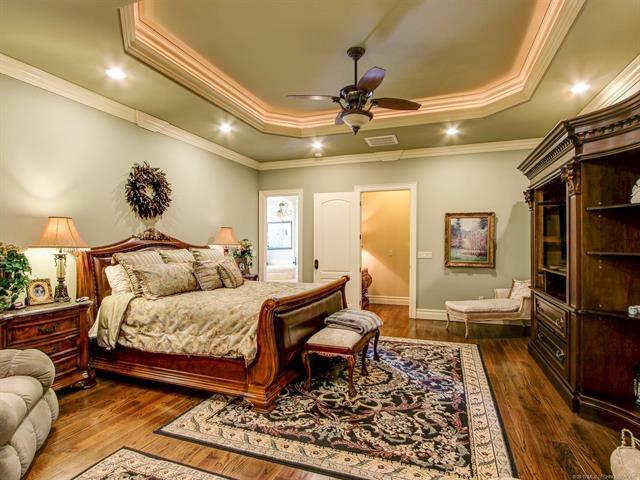 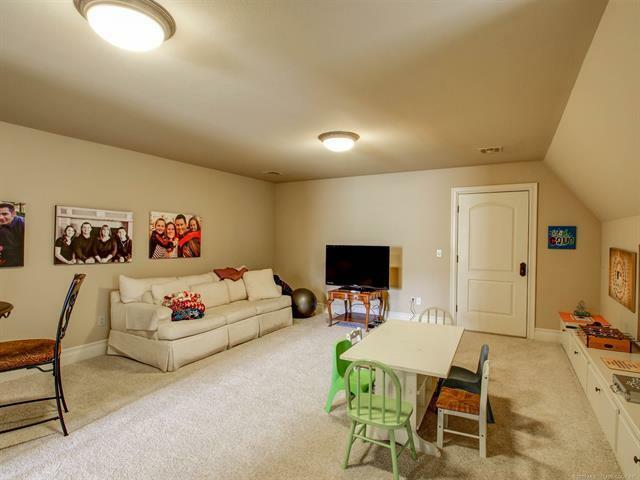 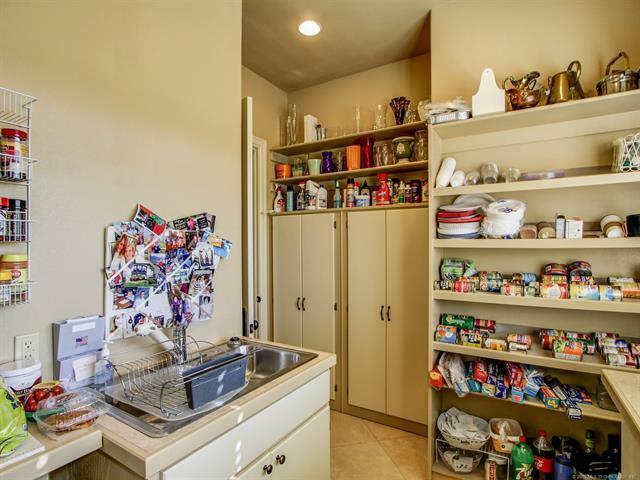 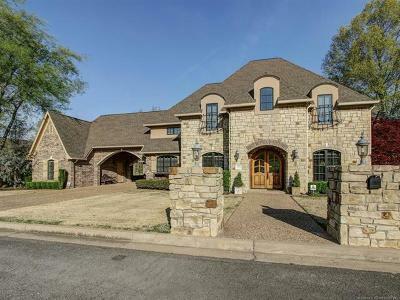 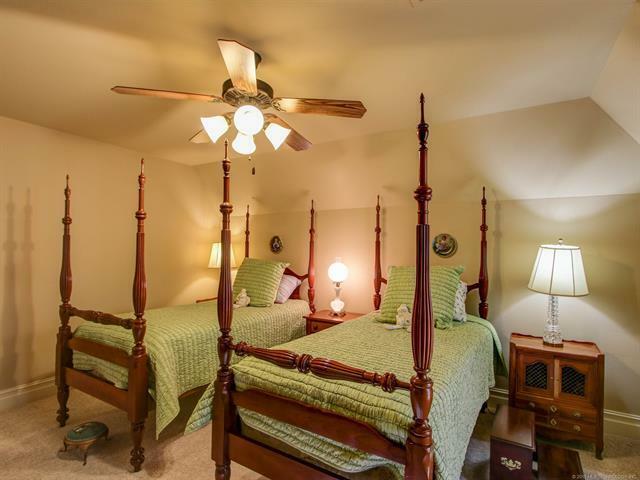 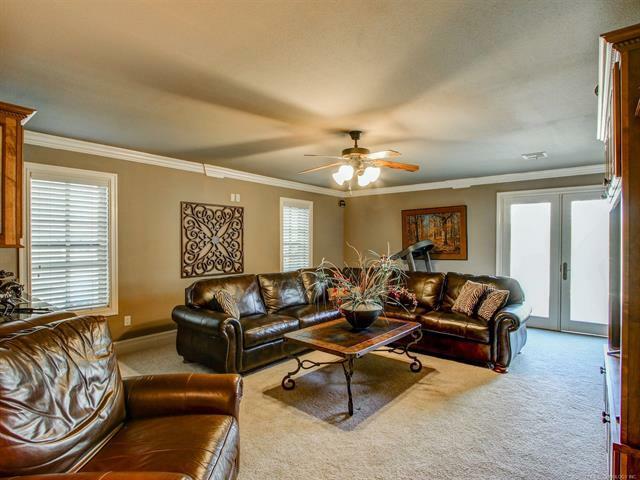 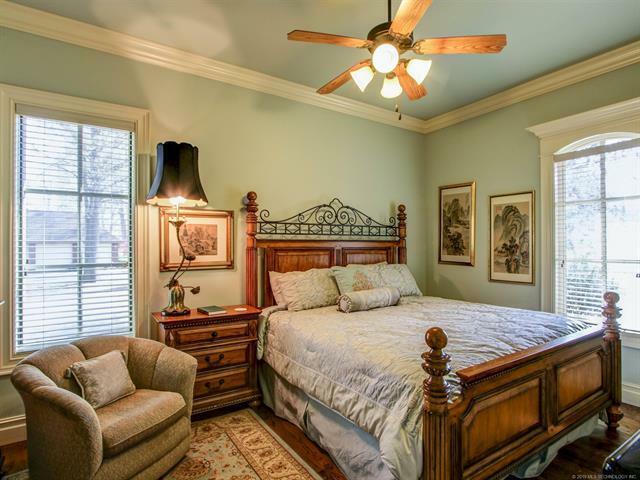 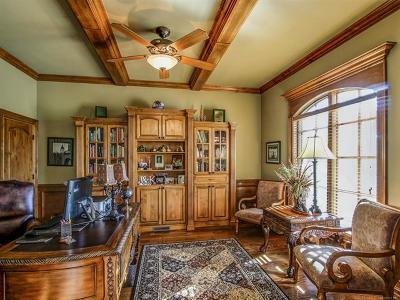 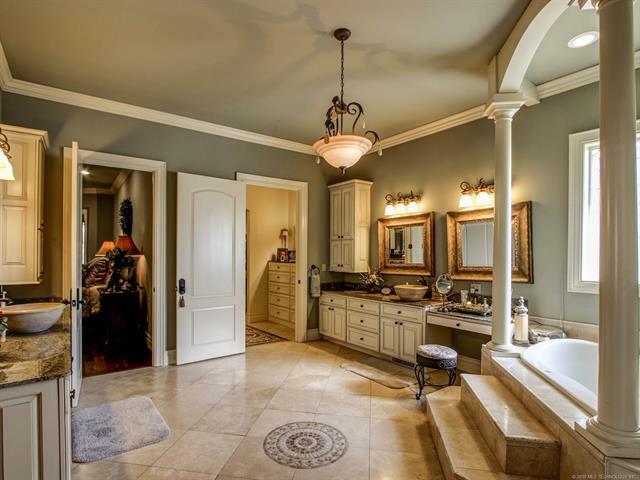 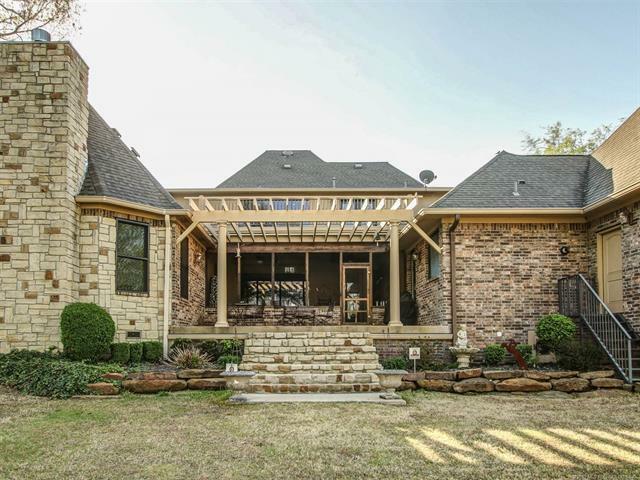 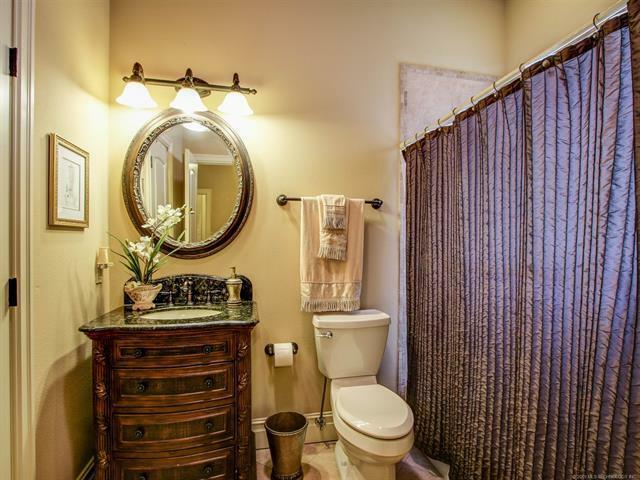 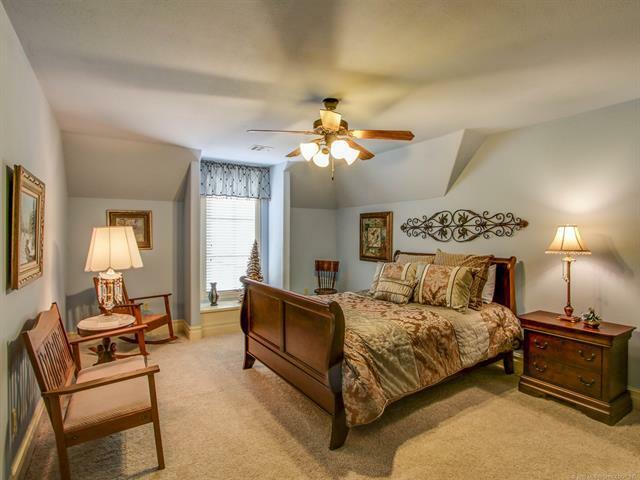 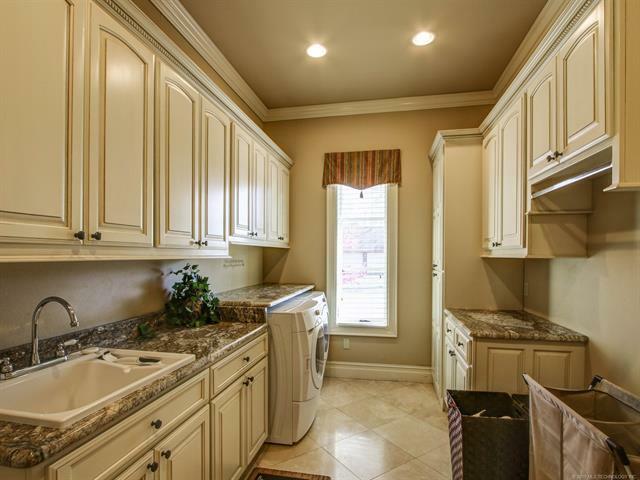 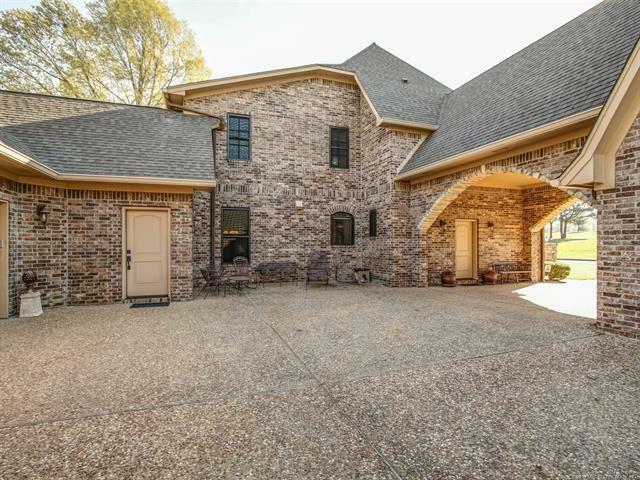 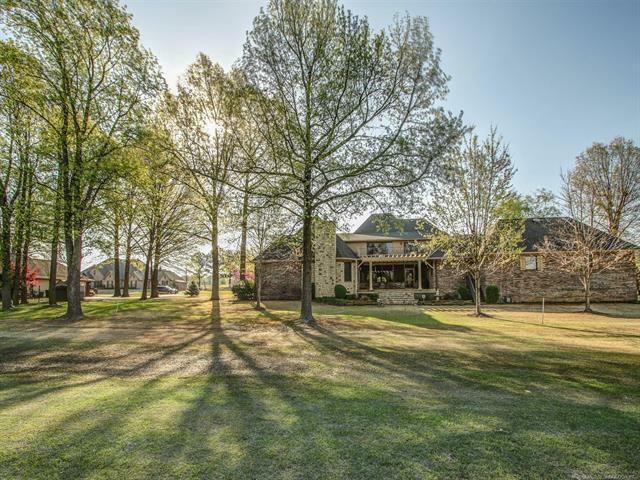 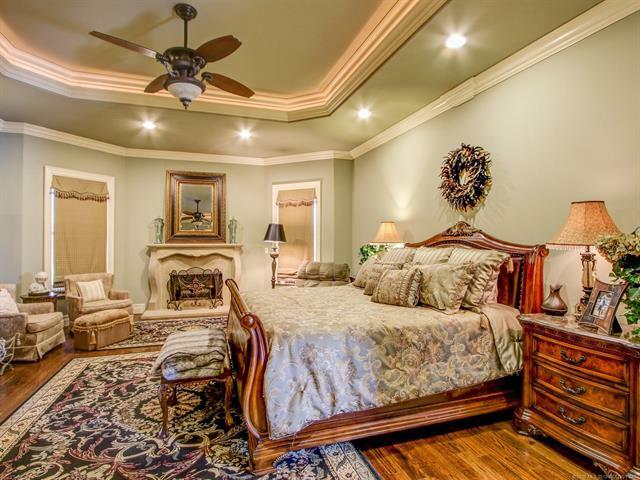 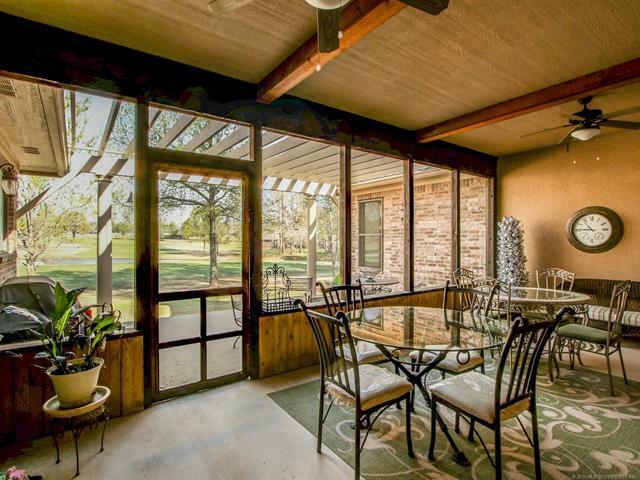 An abundance of crown molding, large bedrooms and baths, 4 car garage and massive master suite. 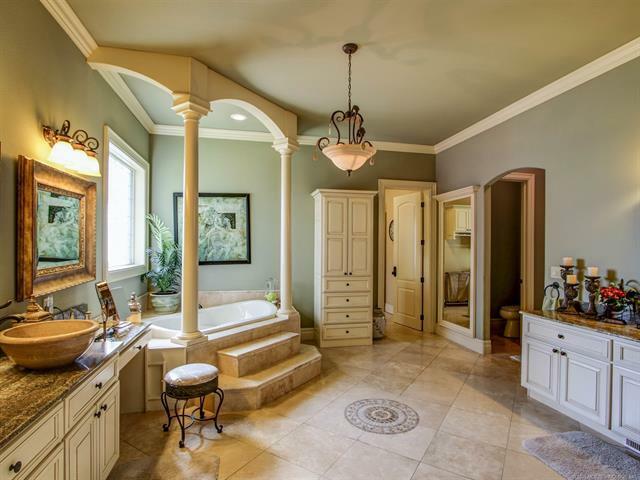 Elegant style through-out. This home also has a storm shelter!